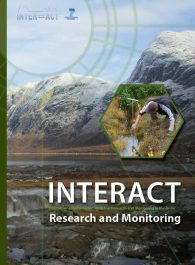 The Station Managers’ Forum has produced a catalogue of field stations in the network (see catalogue). 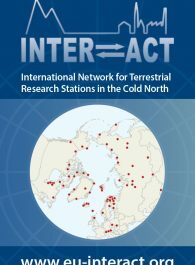 This includes partner stations and observer stations (stations that have joined after the project was granted). 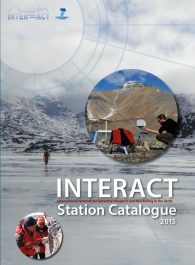 Since the catalogue was produced more stations have joined. 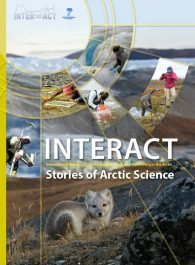 If you represent an institution/organisation with a terrestrial component/program/project in the Arctic and would like to be associated with INTERACT please contact INTERACT Coordinator Margareta Johansson. 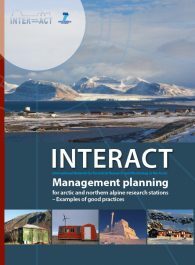 If you wish to get in contact with Station Managers’ Forum leader, please contact Elmer Topp-Jørgensen.